Creating landscapes and outdoor spaces that feel like they’re all about you. Because they are. At Cedar Creek, we like to think that our clients are our greatest inspiration. From our first meeting, we'll be listening for those key pieces that will make a space work for you – finding the right features, solving any site issues and creating just your kind of outdoor beauty. As landscape architects, we combine horticultural and materials expertise with creativity, while ensuring that the results always suit you, your home and the regional conditions. We are often able to provide you with multiple layout options in the planning phase, to allow you to hone in on the design that resonates best for you. 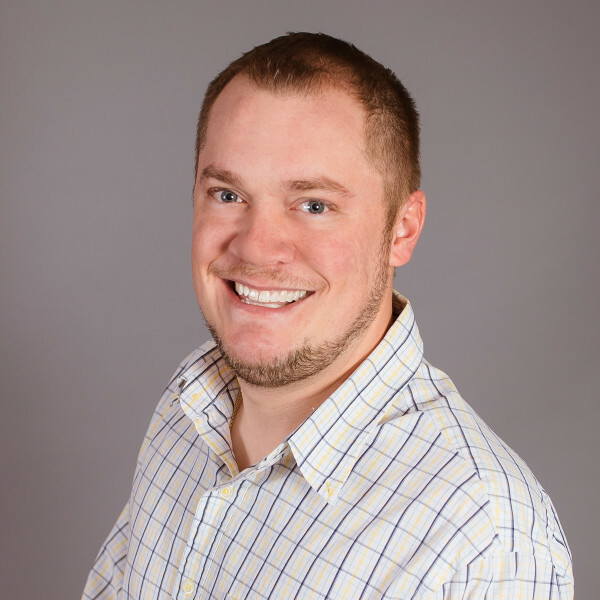 As a service team, we never lose sight of your expectations throughout the process, maintaining great communication with you, keeping to agreed schedules and seeing that every last detail is taken care of. We take pride in our reputation for taking great care of our customers! Our goal is for you to be thrilled with your landscape project – upon completion and long down the road. Plant materials generally carry a guarantee of 1 year (excluding perennials). Hardscape elements have a minimum 3-year warranty. Should you ever have any concerns with the quality of our work or materials, please contact us so that we can address it as soon as possible. We regularly work throughout southwestern Pennsylvania. I can not say enough about the design and implementation of the entire project. It was refreshing to have a contractor show up on time and exceed all of my expectations. I would highly recommend them to anyone looking to change out or or create new landscaping. Adam and Andrew did a wonderful job & transformed our yard into a beautiful and relaxing area. They were very receptive and flexible to making any small changes that we requested. They are both very knowledgeable and gave excellent expert advice, which we appreciated so much! We love our new yard! We couldn't have been happier with how Cedar Creek worked with us very closely to design the perfect backyard...Not only did the job turn out great, the professionalism of both Andrew and Adam is what stands out the most. If you were to hire Cedar Creek, I guarantee your satisfaction. We have nothing but praise with their work, talent, professionalism and accountability. 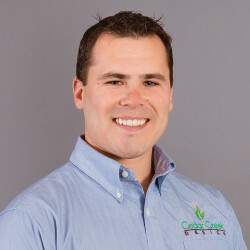 It has been several weeks since they finished our landscaping and just two days ago, Adam stopped by to "check on things"....he walked around the entire property and carefully examined all of our new plants/trees. We are 100% happy with our everything that Adam and Andrew did. 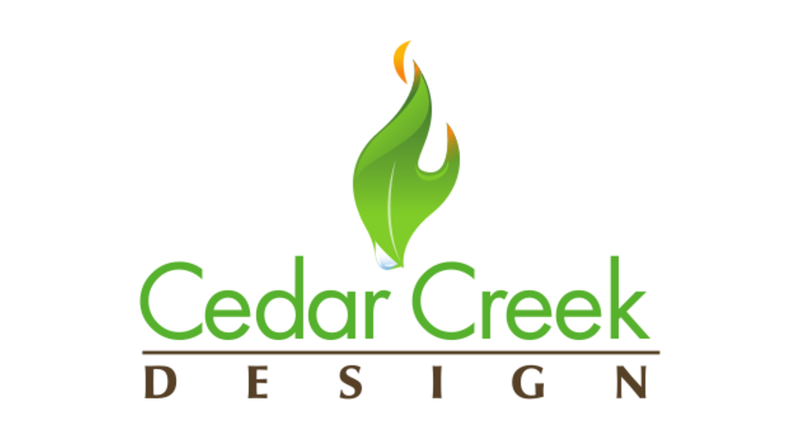 We w highly recommend Cedar Creek Design for your next project!